For cutting edge technology and creative solutions, our Audio Visual Services are designed to improve the atmosphere and quality of your presentation or performance. In South Florida, Master Sound Productions is an award-winning event production company with a huge inventory of rental gear available for our clients. Whether you're planning an intimate gathering with neighbors or you have a huge outdoor festival to host, we can make sure you have all the tables, chairs, tents, staging, lighting, sound gear, and visual aids that you need. With a touch of professionalism, you can expect expert rigging designed to suit your venue and theme. Call today for a FREE written estimate and find out more. 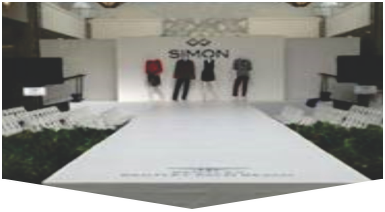 Planning major conventions, conferences, a product launch, a wedding or bar mitzvahs can be difficult without an experienced event production specialist there to help you make your vision come to life. 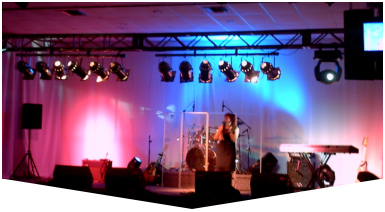 With our audio visual services and rentals, we can provide you with DJ equipment, speakers, PA systems, projectors, video, special effect lighting, accent lighting, and even multi-level staging customized to suit the theme, shape, and size of your venue. Master Sound Productions can bench-test and deliver each piece of rental equipment on time and within budget, setting it up and running your gear for you if you prefer. We always look for new ways to help our clients host unforgettable events. 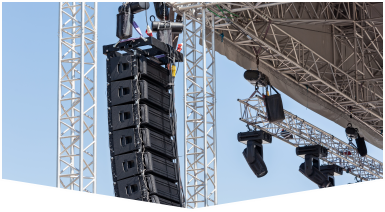 Find out more about our certified JBL and DAS audio rentals and sales items when you call, too.